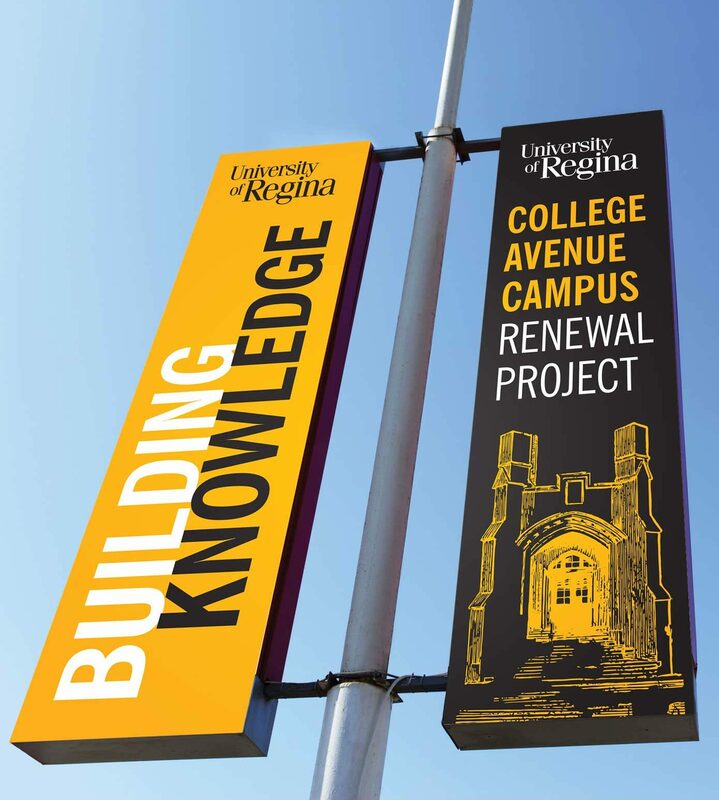 College Avenue Campus was the original location of the University of Regina over 100 years ago. The historic buildings later became home to the University’s Centre for Continuing Education. 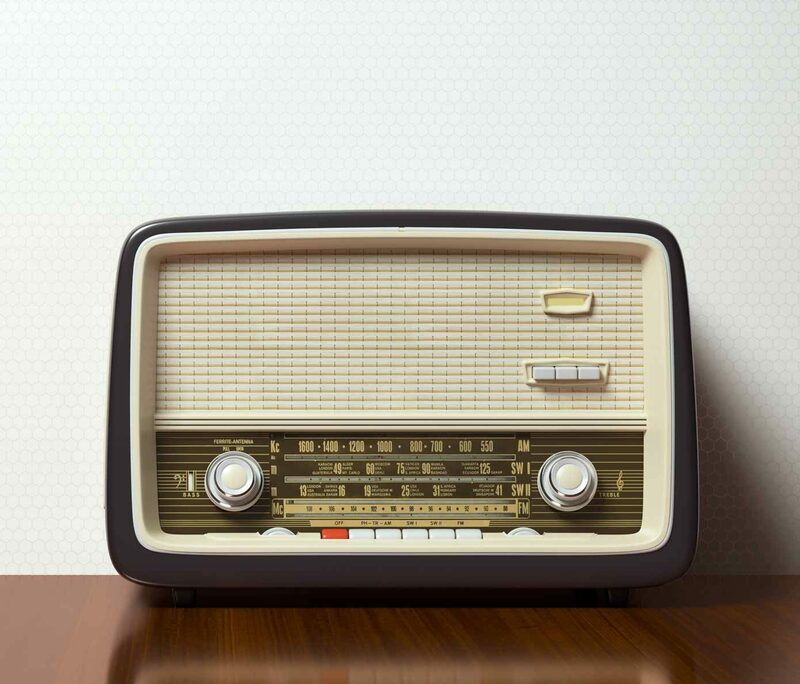 Though the buildings were still in use, time had taken a toll and repairs were drastically needed. 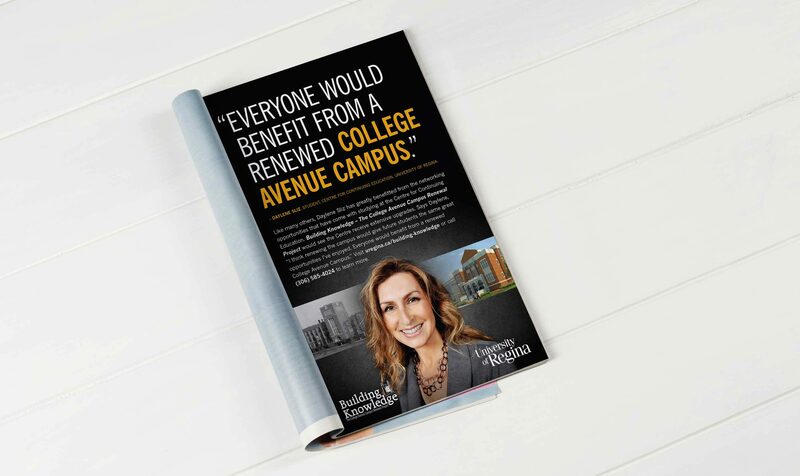 When a campus revitalization project was approved, Bravo Tango was brought on board to help raise public awareness and attract donors for the capital campaign. 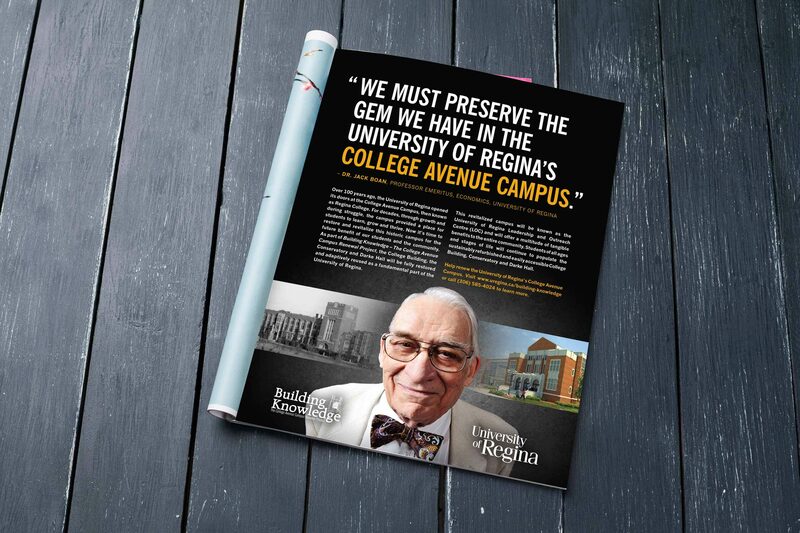 Through a series of testimonial-style ads from students and teachers, both past and present, we were able to highlight the importance of this historic campus, and communicate the special place it holds in the hearts of many Regina citizens. 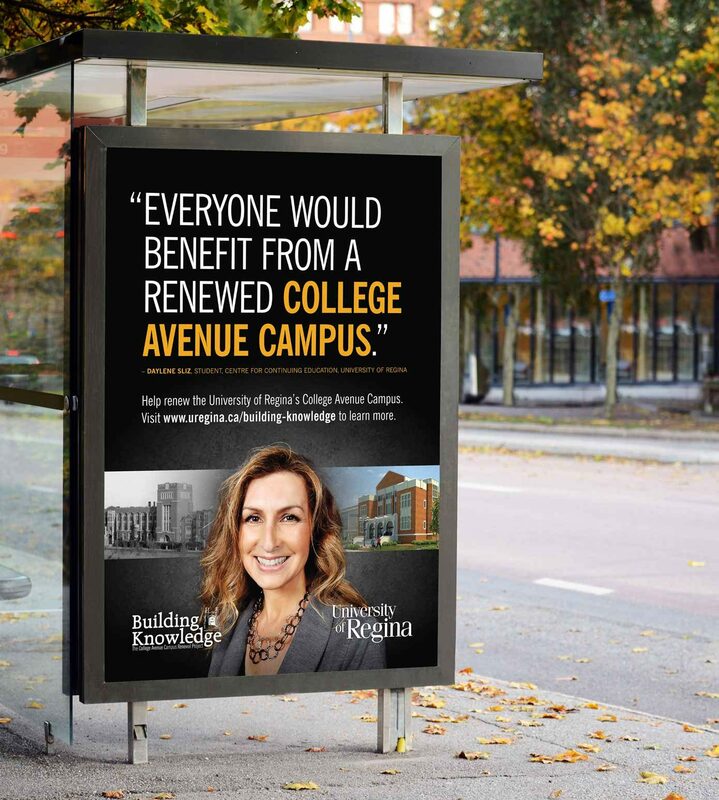 The College Avenue Campus renewal campaign included a series of television spots, transit shelter and bus wraps, print ads and advertorials, flagpole banners, a Leader Post wrap, and radio. 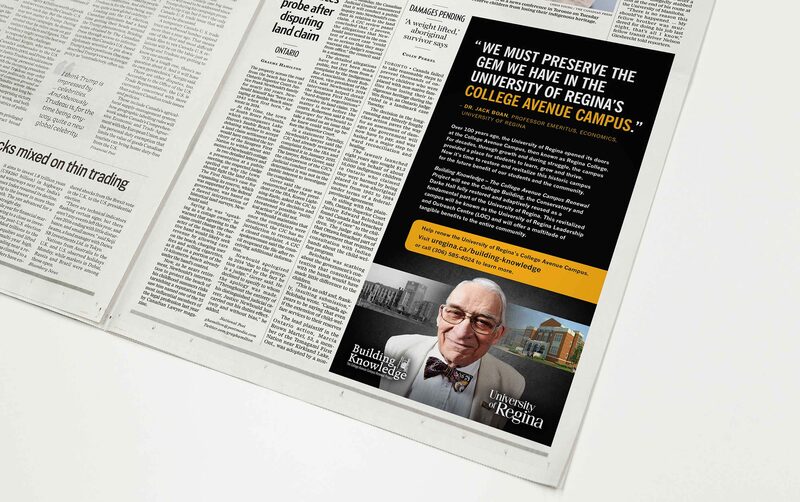 To date the campaign has successfully raised millions and construction is well under way on the state-of-the-art campus revitalization.